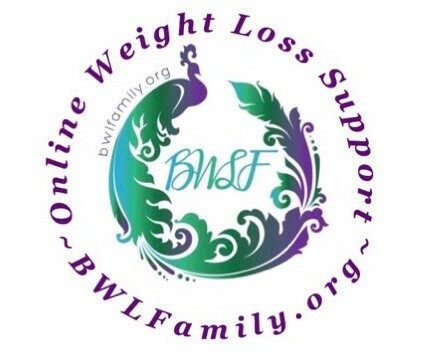 Excel is happy to introduce you to Bariatric Weight Loss Family, an online weight loss support group. This non-profit group does so much for the community and we want to encourage you to join their Facebook page and view their website. Family is a nonprofit 501c3 foundation and was founded January 9th 2016 by Gail Reeves and Cassandra Crawford. Bariatric Weight Loss Family came to fruition as a Facebook group after the founder experienced what most have: a lack of support for those struggling through the weight loss journey. The path so many of us had to choose for ourselves was and is not an easy one. We often refer to the group simply as “Family” because we are more than just a weight loss group–we actively aim to be a holistic resource for support and well-being. Our paths, our journeys, are all encompassing–there is no part of our lives or days that don’t intertwine with being a weight loss surgery patient. We quickly grew the group gaining hundreds then thousands of members. We branched out to other social media outlets such as Instagram and Pinterest, however we quickly realized we couldn’t just stop at social media– at a Facebook group–we wanted to impact lives on a larger scale. We are a 501c3 non profit, continually giving back to communities all over the world. Where ever Facebook reaches, we do too. Visit us at BWLFamily.org and see what all the fuss is about!